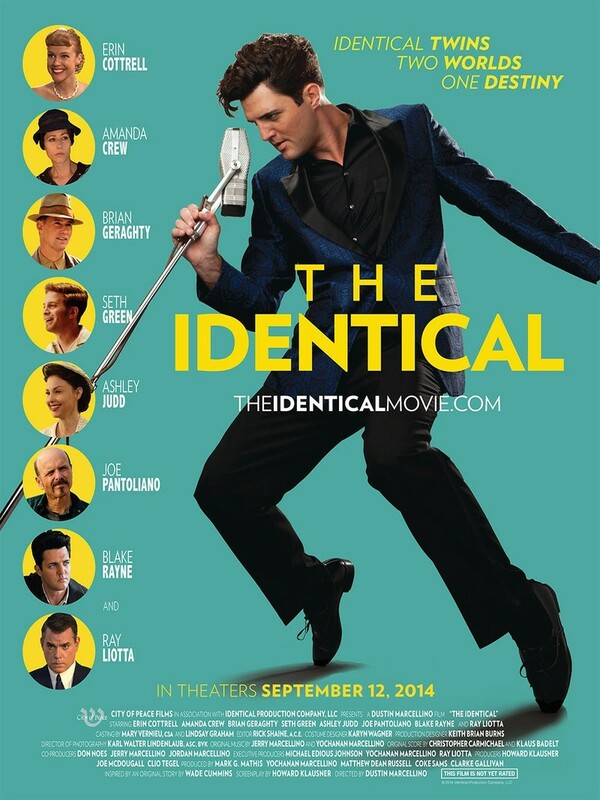 The Identical DVD and Blu-ray release date was set for January 13, 2015. In the 1930s, the Hemsleys become parents to identical twin boys, Drexel and Ryan. With the Great Depression raging, they will not be able to provide the kind of life that the boys deserve. They heard of an evangelist, Rev. Wade, was not able to have children. They decide to adopt out Ryan to him. Drexel, becomes a rock n’ roll legend icon, selling out venues around the country. Meanwhile, his biological twin brother, Ryan, that Drexel knows nothing about, struggles to live his own dream of singing professionally. Ryan and Drexel’s lives are separate, but inevitably intertwined through music.